Hey guys, A lot of you may not know this but for the past 3 years or so I have avidly entering competitions and I am very much so a 'comper'. I love doing it as there is just so much that can be gained from it! 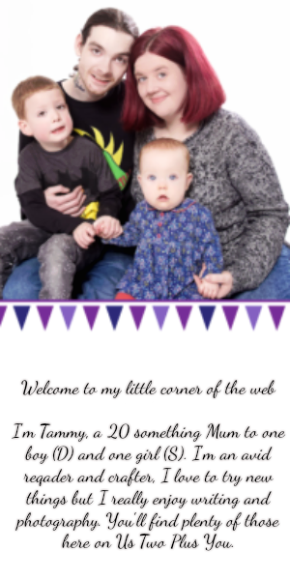 I have never really won a lot of bits but in my eyes these are all things that we would not normally have, so this is my way of providing those little extras that we may never have been able to provide to our friends and family. Up to this month I have never really won more than 3-4 competitions in one month. Therefore there was never really anything to comment on and certainly not enough to write a post about but I am pretty excited to share this post with you of what I have won this month! I won these two beautiful Coach New York watches from Ernest Jones on twitter. These are perfect as I need a new watch and Simon has been asking for a nice watch for a while now so this has been put away for Christmas. 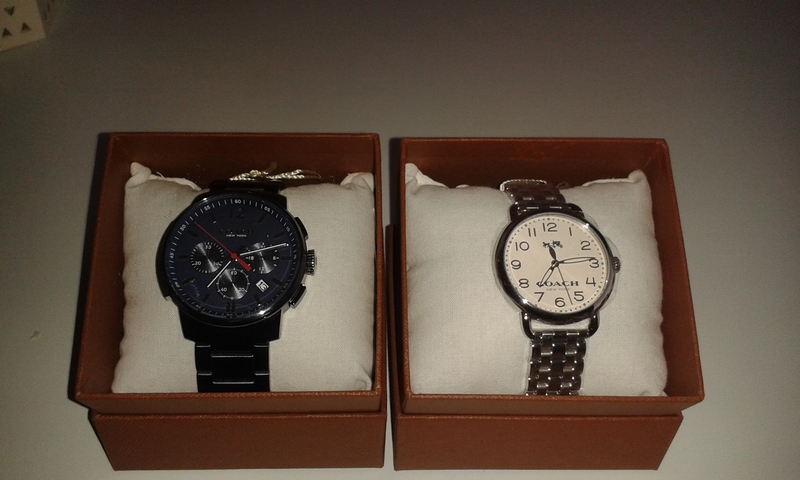 The ladies watch on the right has a RRP of £175 and the men's watch on the left has a RRP of £250. 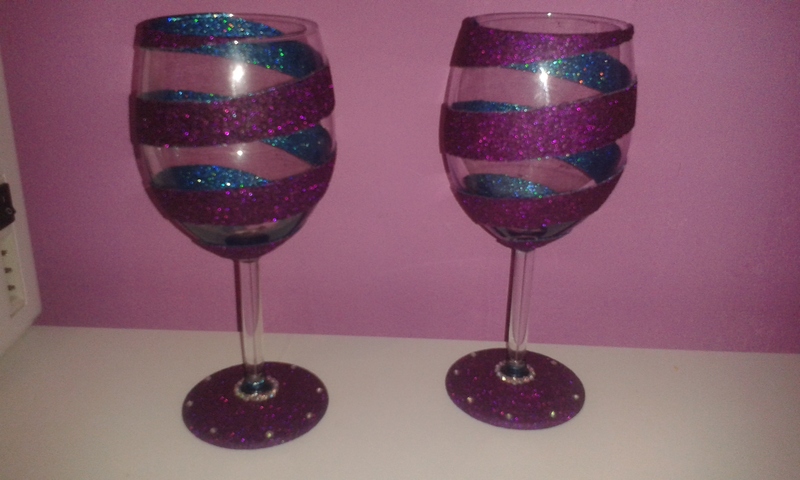 I also won a set of two spiral two tone glittered wine glasses from Glitter Bomb on Facebook. 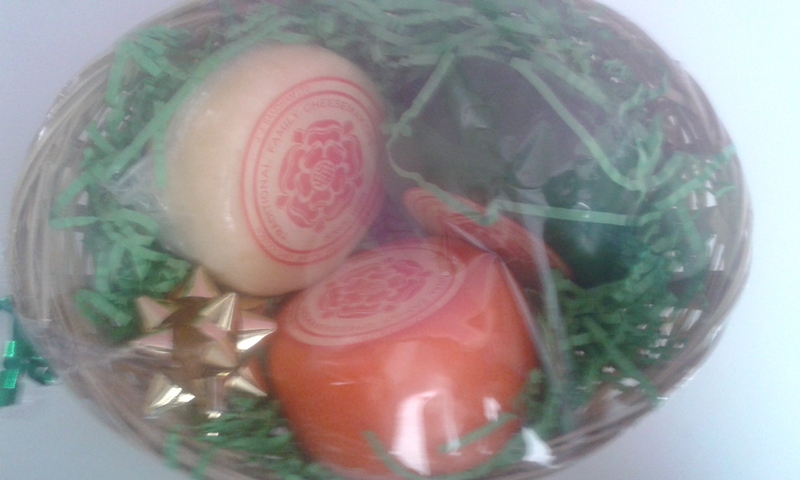 I cannot seem to find out the RRP of these. I plan on using these at our Christmas table for myself and Simon. 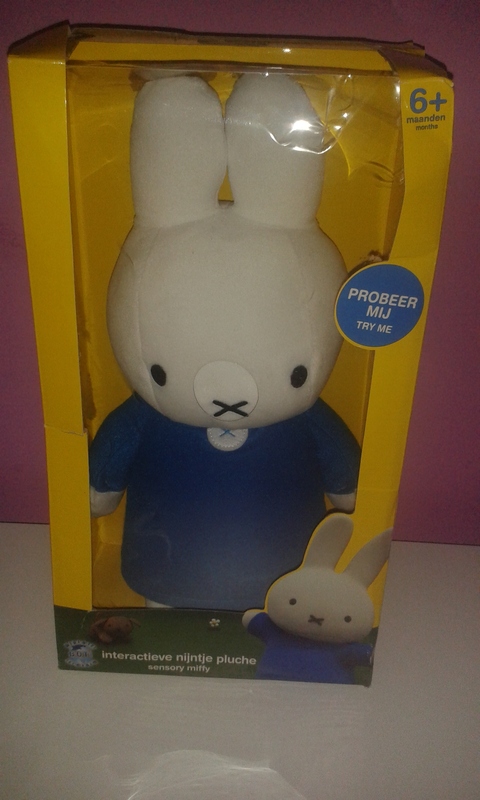 I won a Sensory Miffy Doll from the Official Miffy UK Facebook page. I had tried pretty hard to win this as I thought it would have been perfect for D for Christmas! This is pretty fab and so I have it put away. The RRP of the doll is not released yet as the doll has yet to hit the shelves. 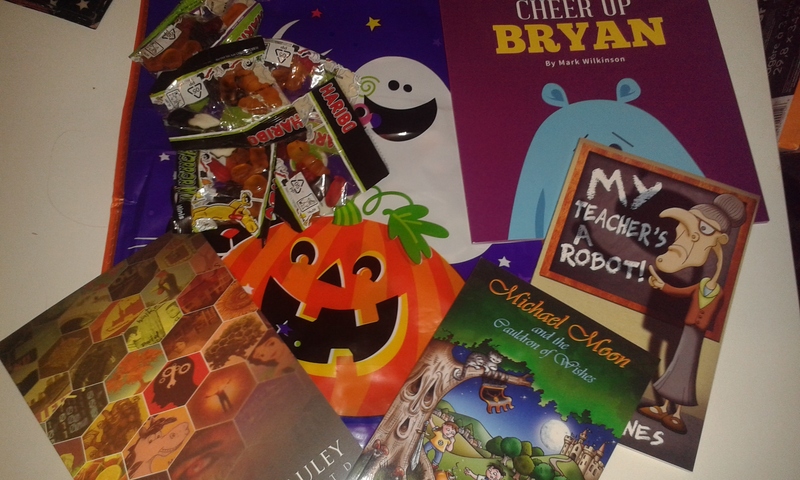 I also won this lovely little Halloween book bundle which they boys enjoyed reading just after it arrived on Halloween afternoon! Perfect timing I think. 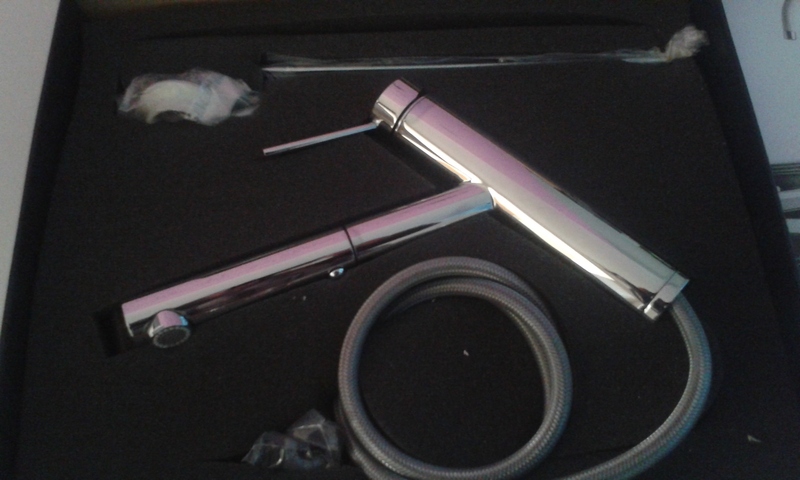 I won this with Austin Macauley Publishers Ltd on Facebook. These 3 books have an RRP of £17.97. I am not sure about the sweets and bag. Finally on Halloween I also won a 3D Hand and Footprint kit from Star In The Sky on Twitter. I am not sure which it is as it has not arrived yet. The kit has an RRP of £25. I am pretty excited about this as we did try something like this when D was a baby and it went very very wrong! In the end we did it so wrong that I had to throw it away. It didn't even look like little feet. So I do plan on doing this with D and I am hoping that it is big enough for his hands and feet! All together this month's wins have added up to a pretty big £745.87 not including the glasses and Miffy Sensory Doll. 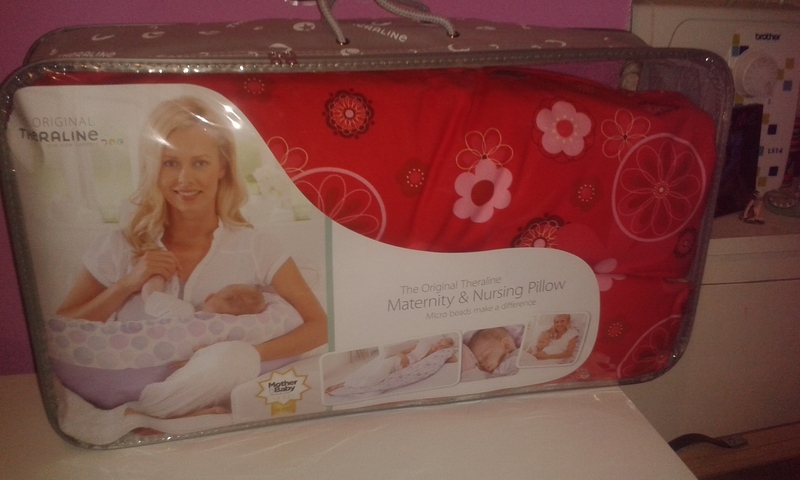 I am over the moon with all of these prizes and they will certainly be put to good use by everyone in our house. I love that my biggest hobby brings us things that we otherwise would never have. Guys I just wanted to ask if you would prefer I didn't do this? I do love my hobby and I would love to share what I win with you every month ( If I win anything that is) But if you would prefer I can stop the post?